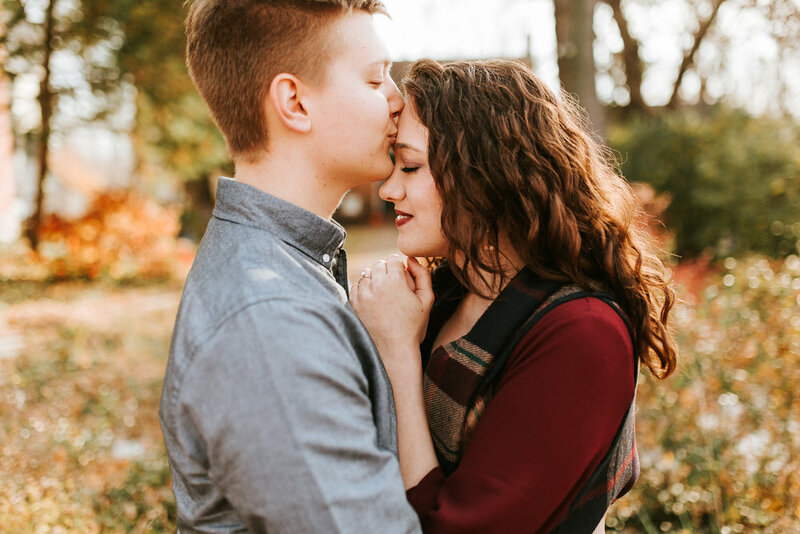 Oh my goodness I could go on and on about these two. 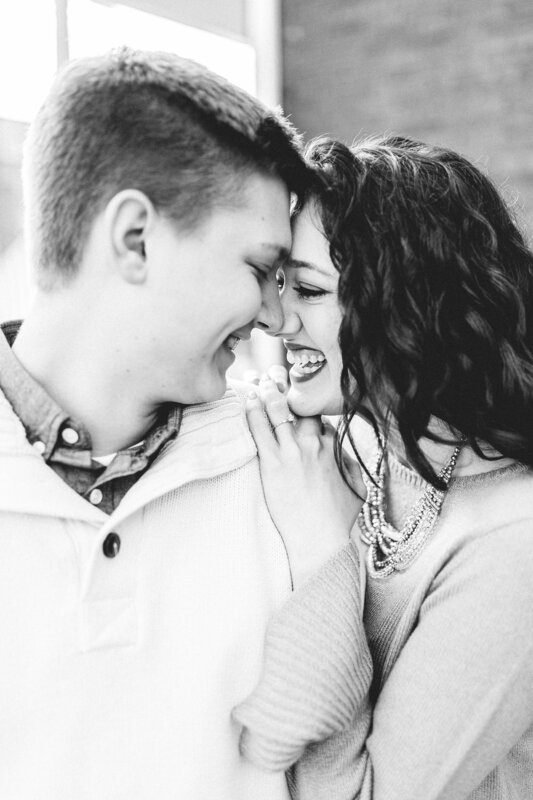 First off, Alyssa has the most infectious smile EVER. 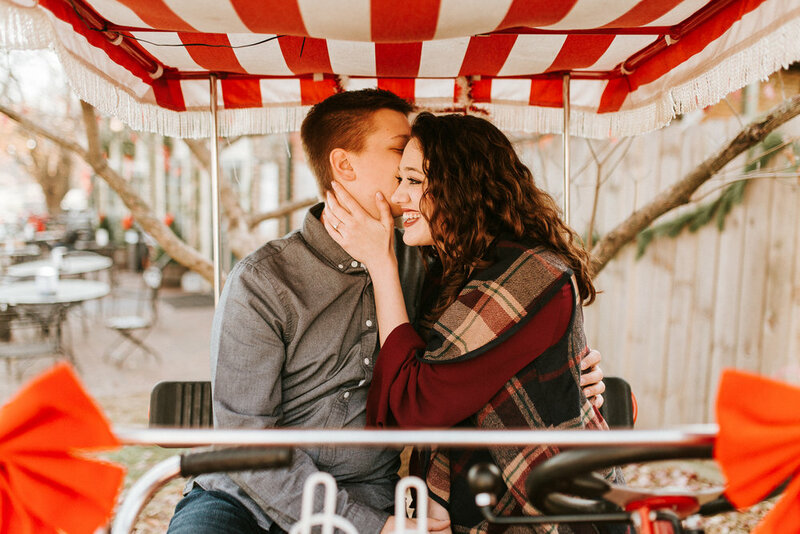 They both are simply a match-made-in-heaven. 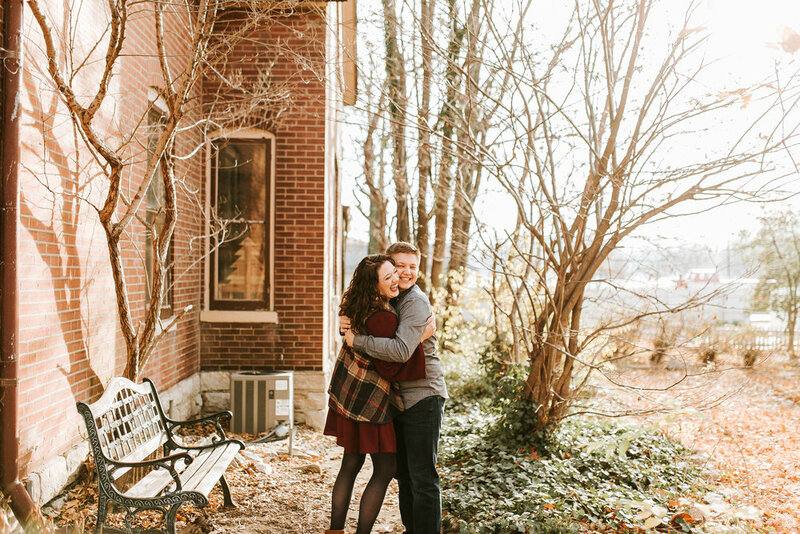 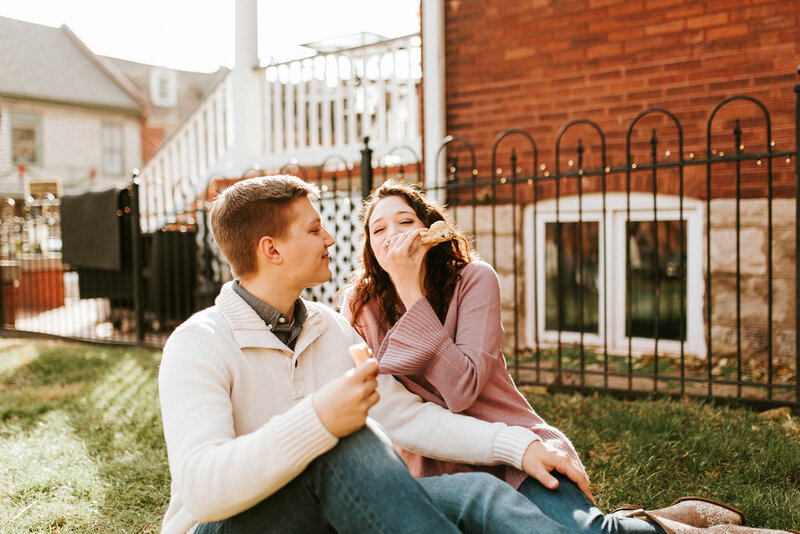 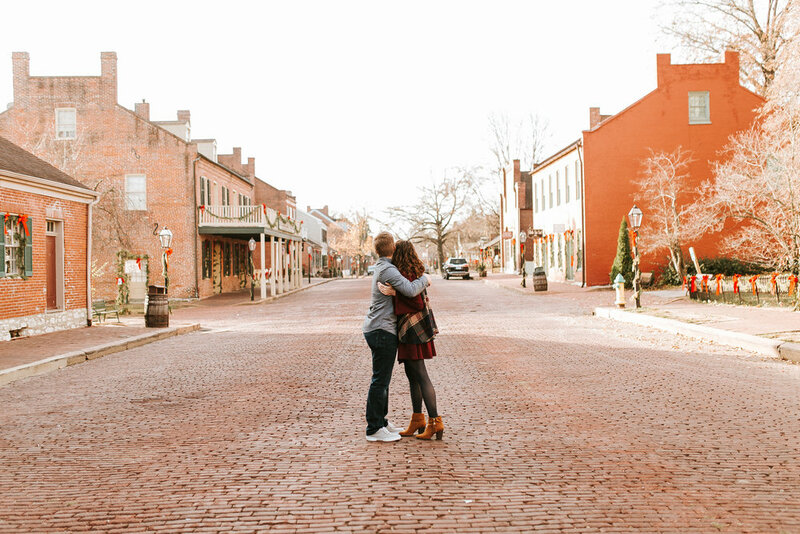 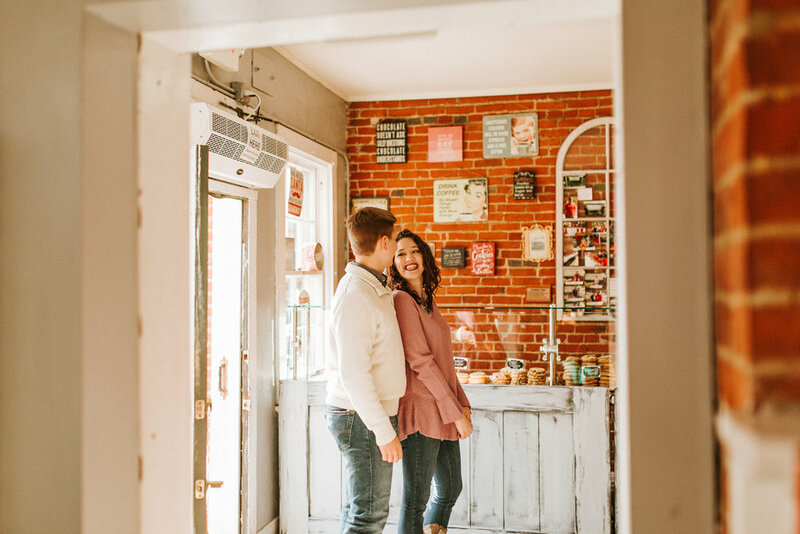 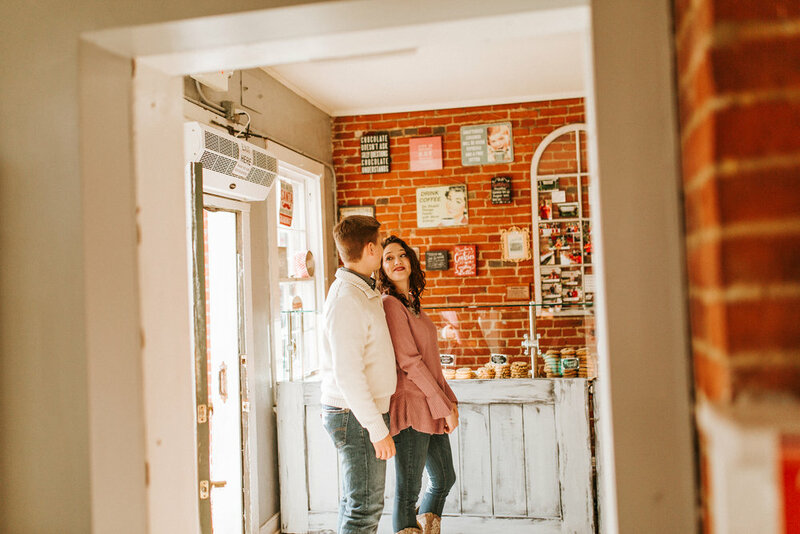 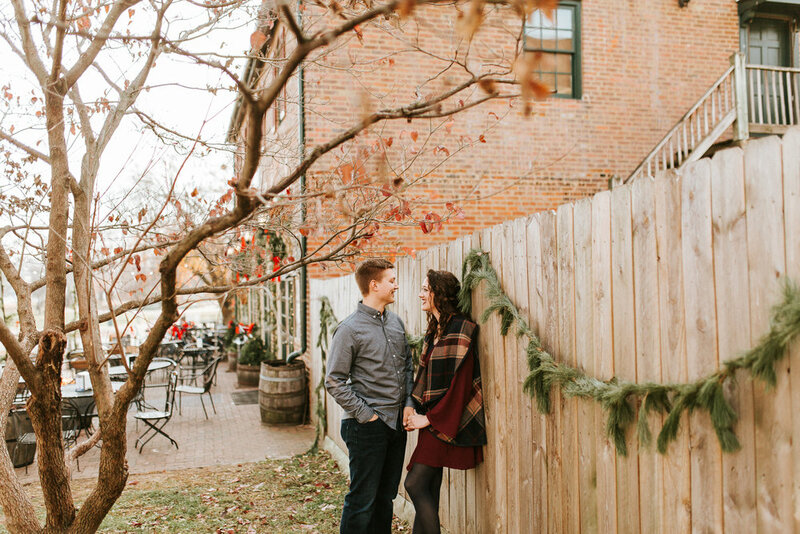 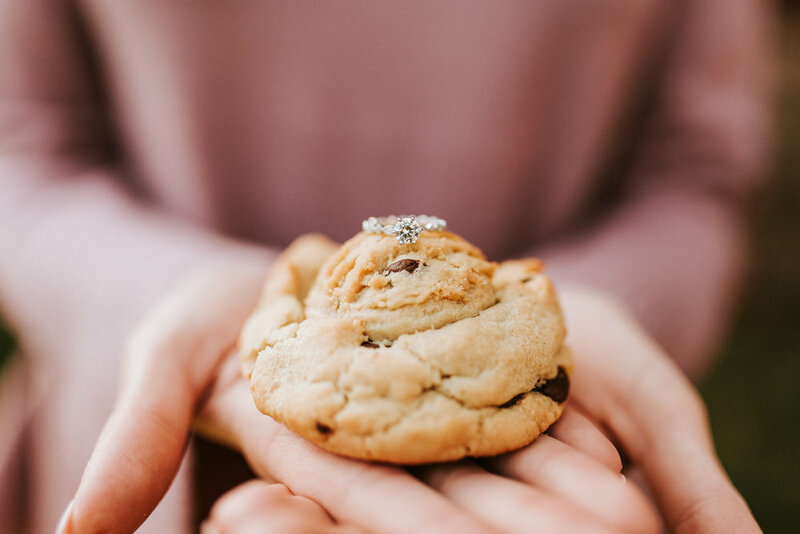 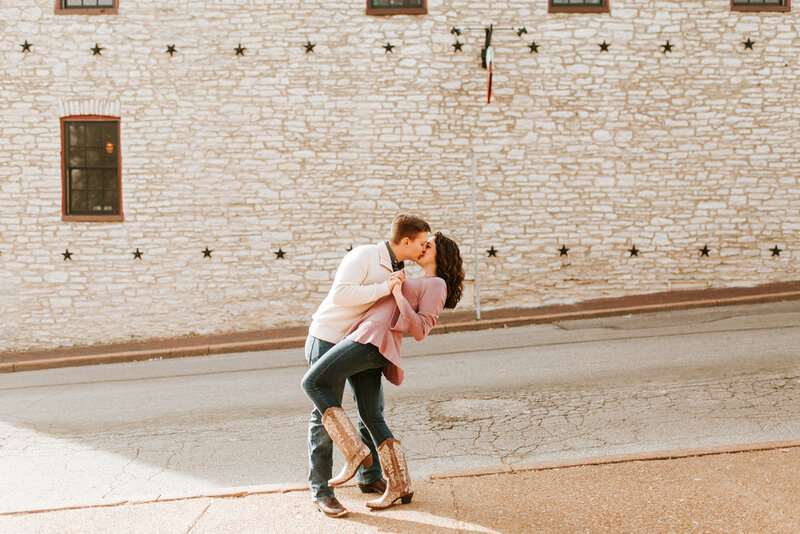 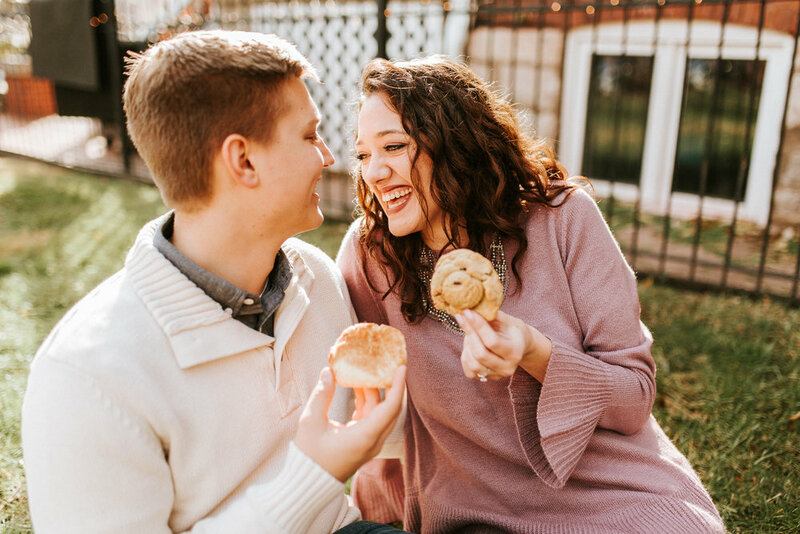 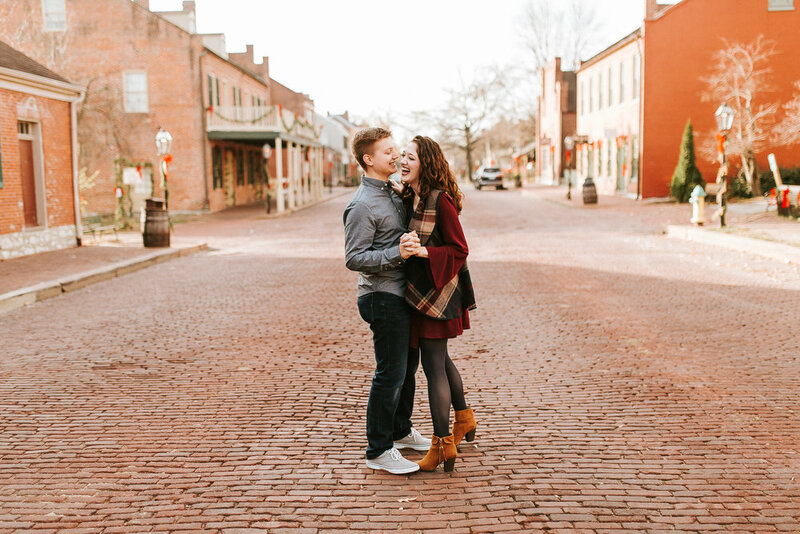 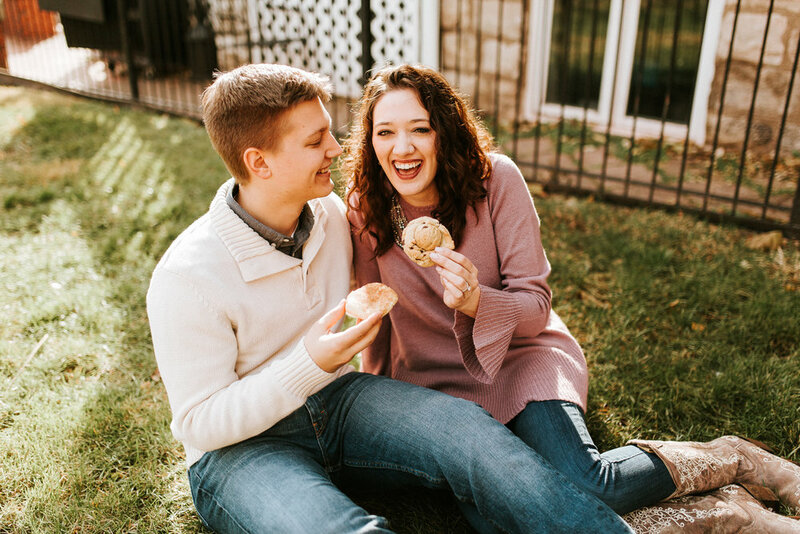 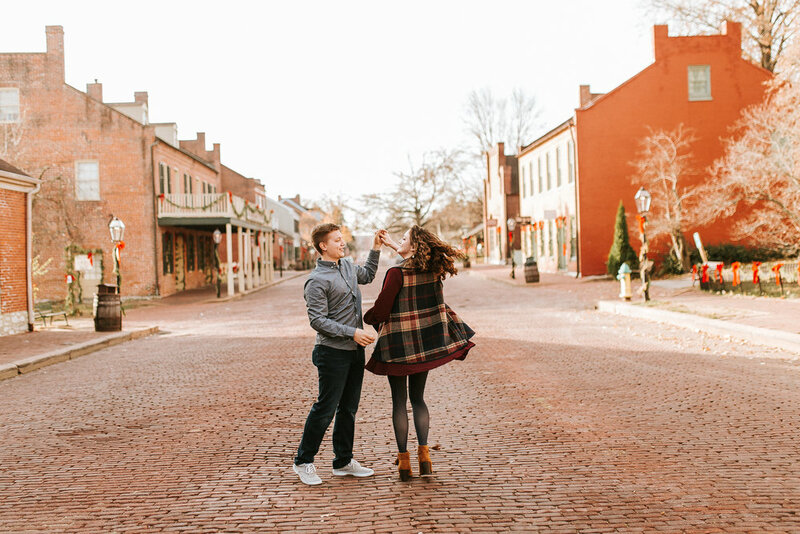 We danced around old St. Charles and ended the session the way EVERY session should end...with cookies!! 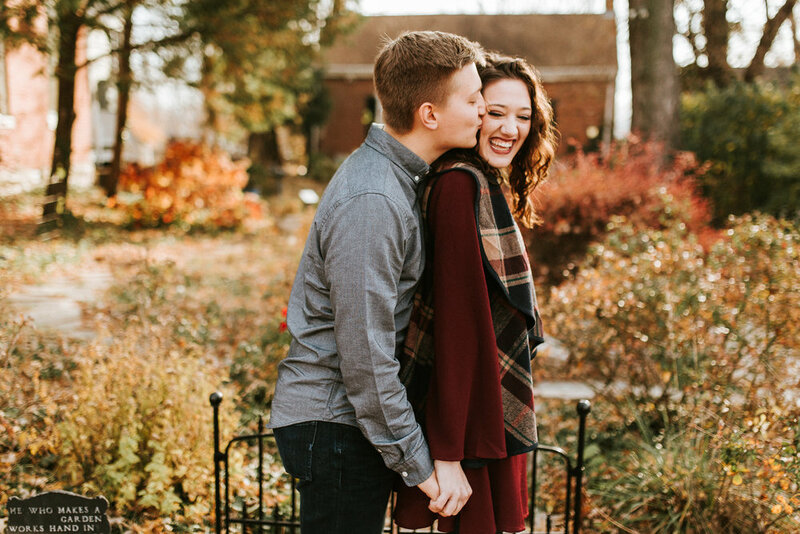 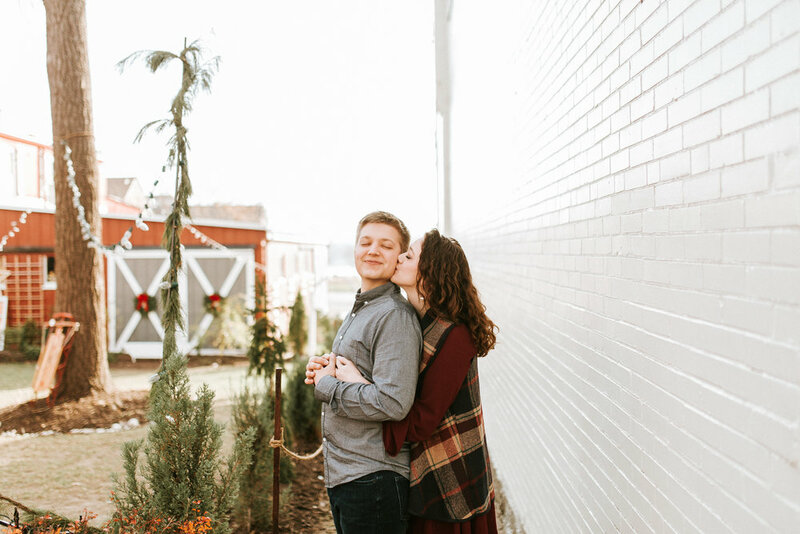 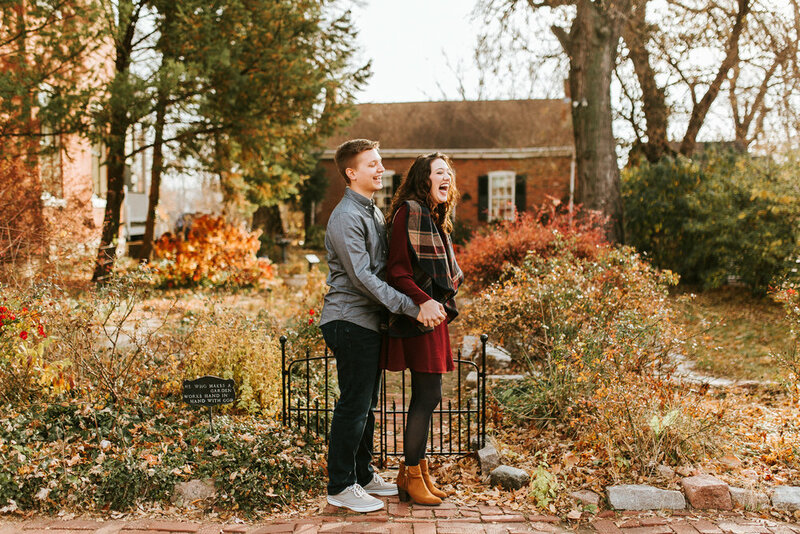 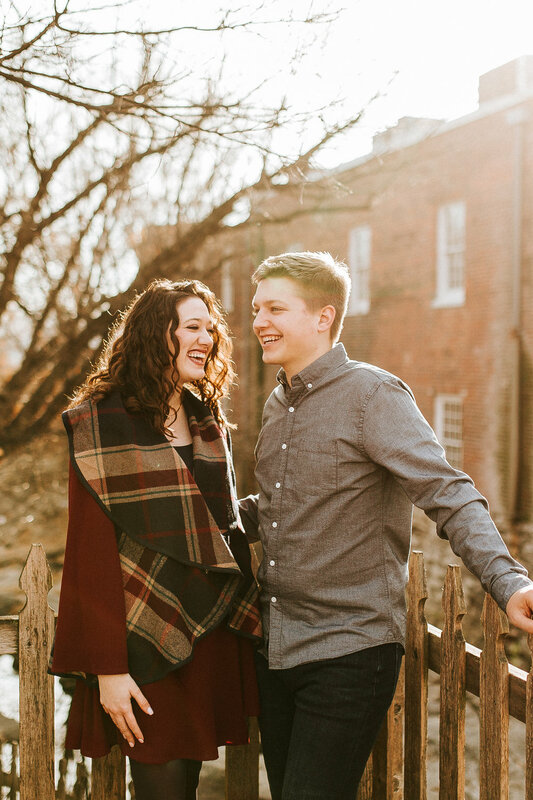 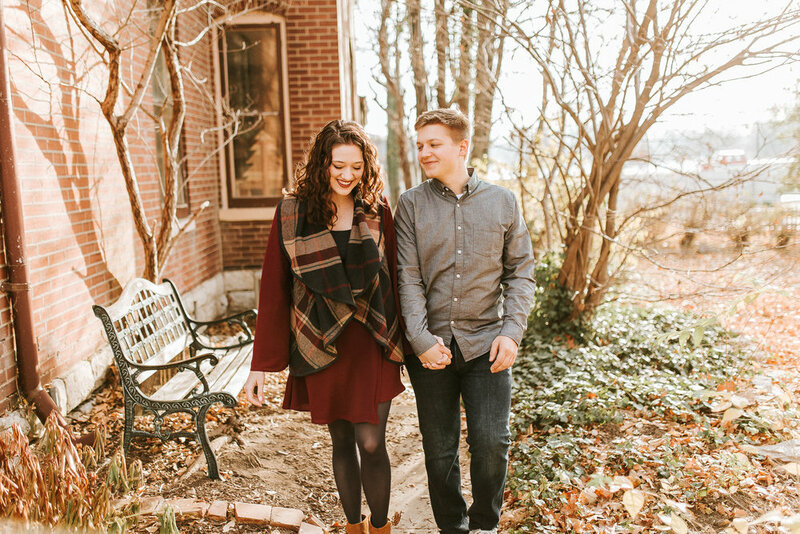 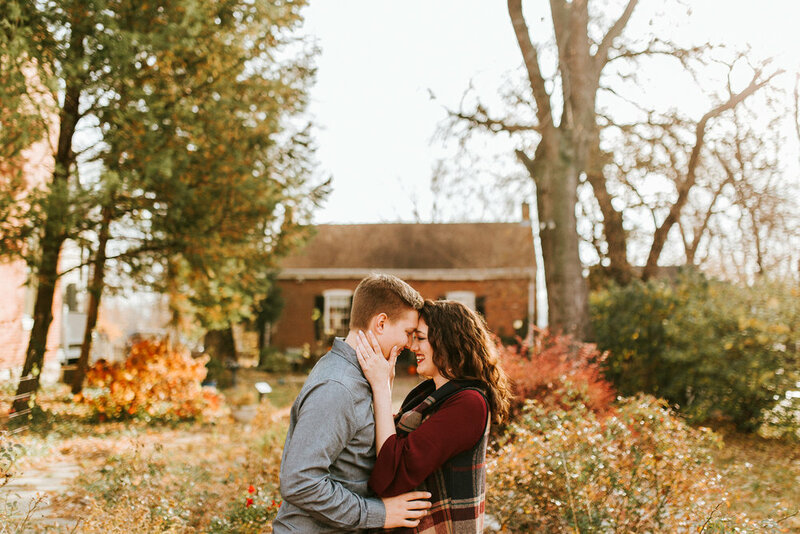 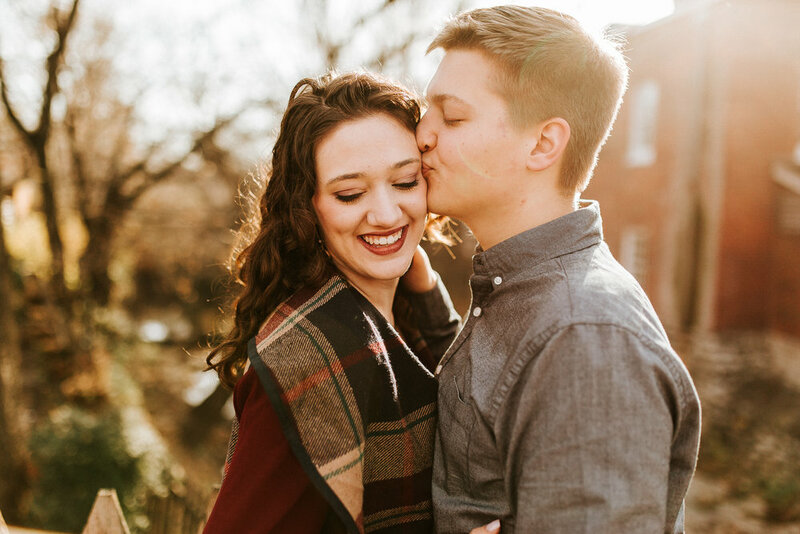 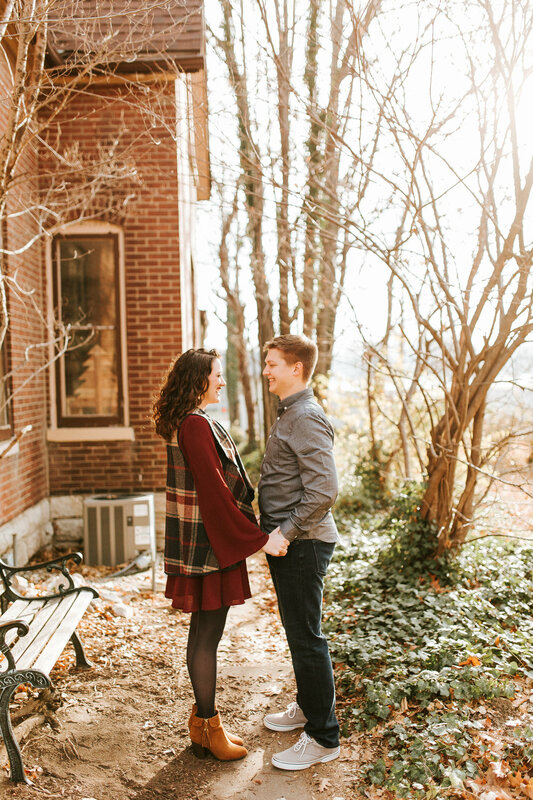 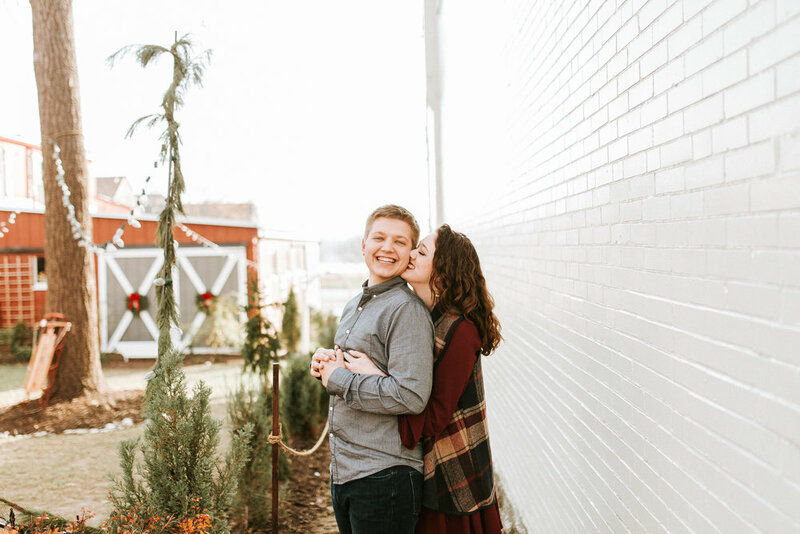 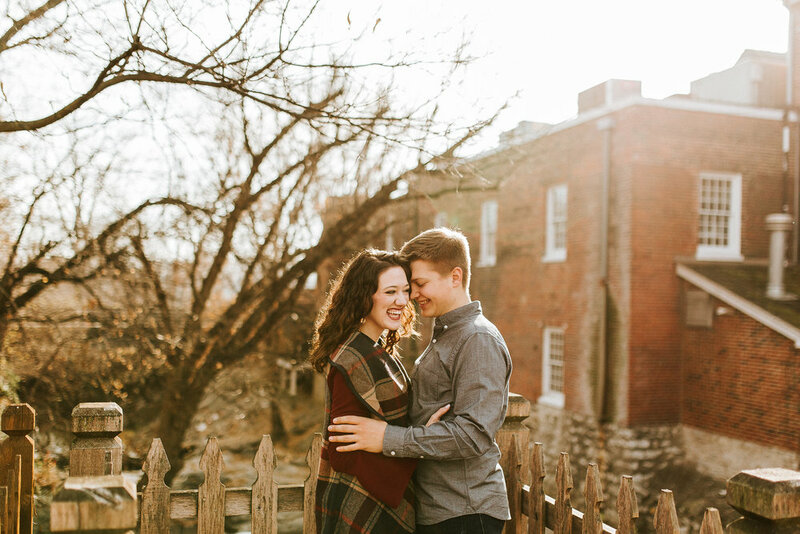 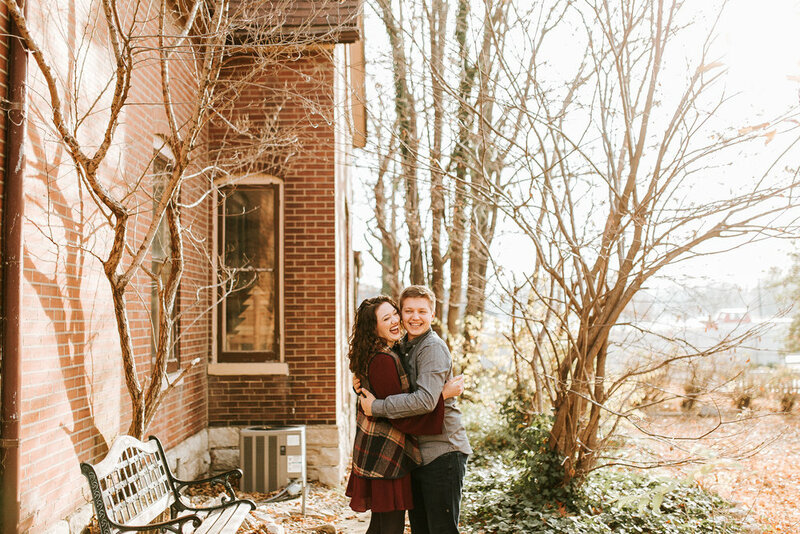 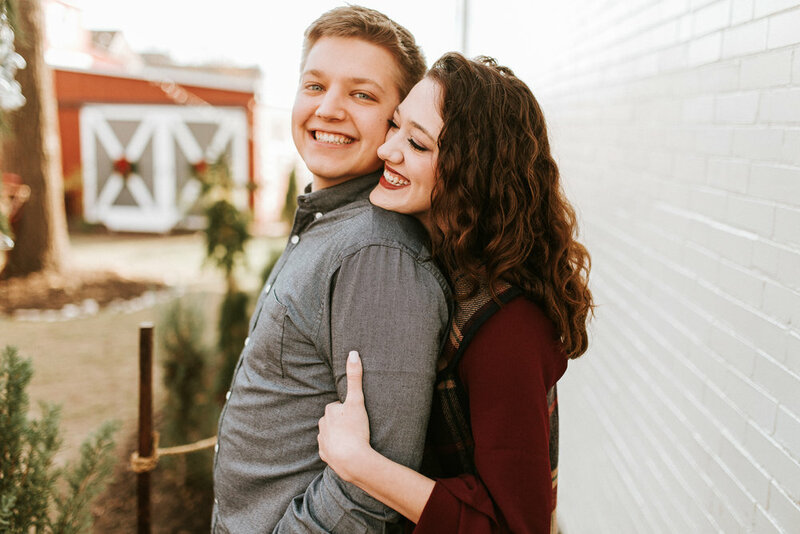 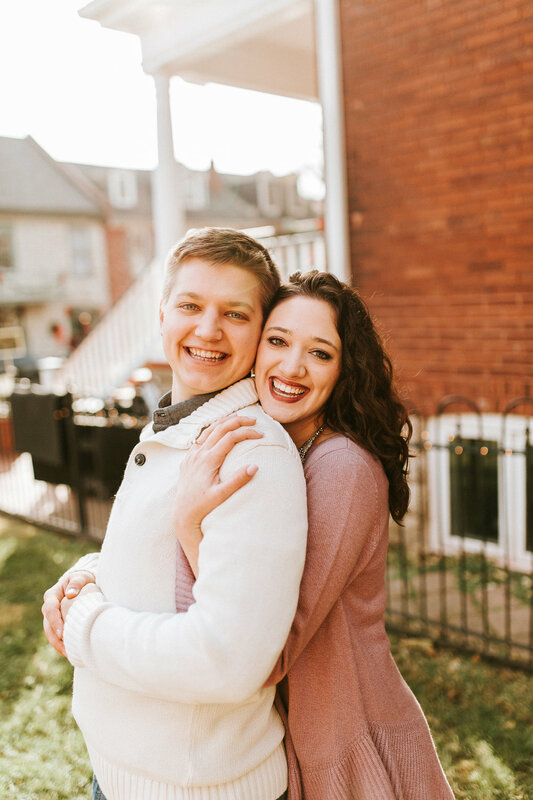 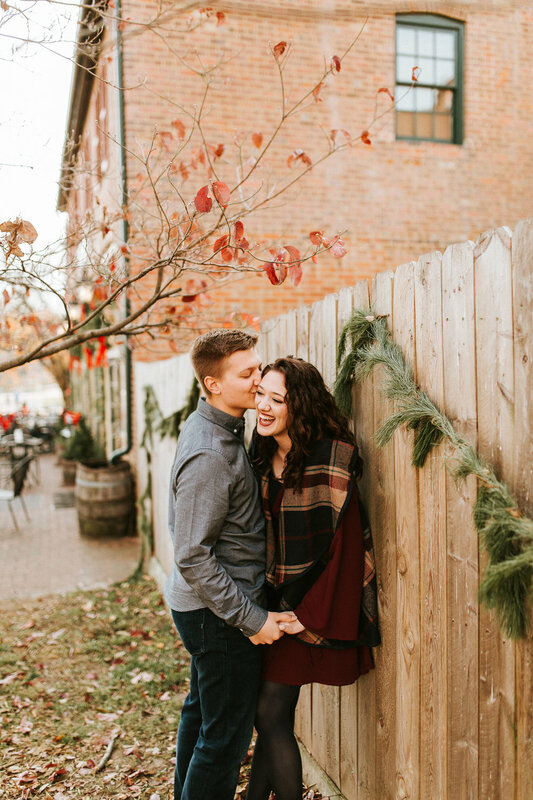 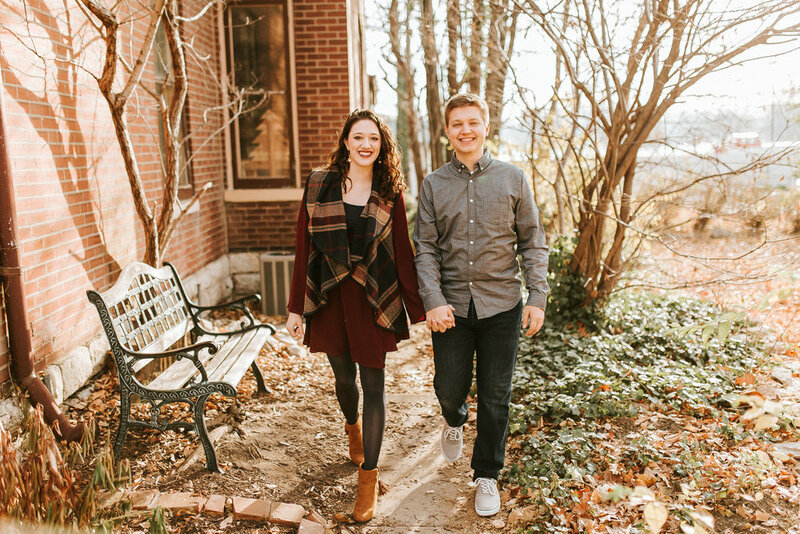 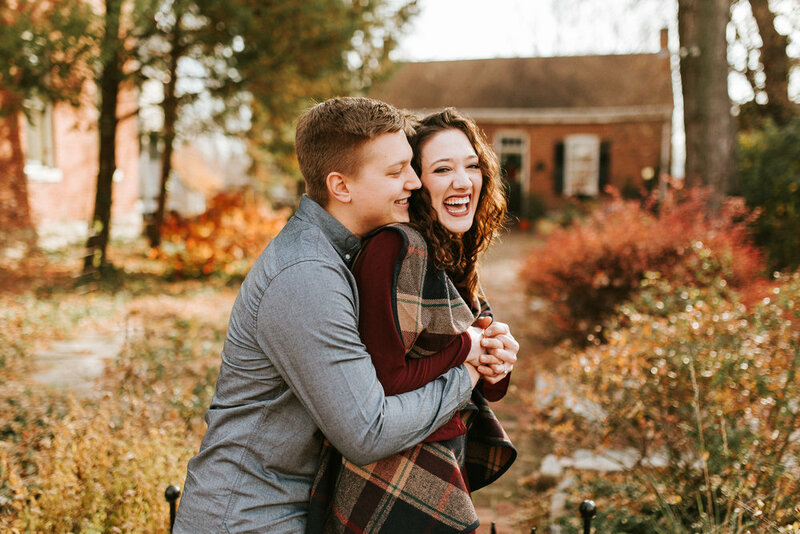 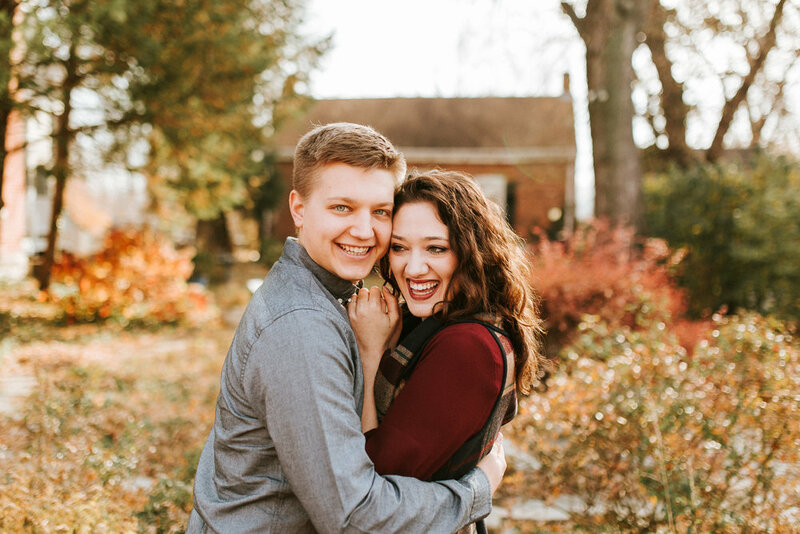 We had just the best time and I'm so very excited and feeling extra blessed that I get to photograph their wedding in October!